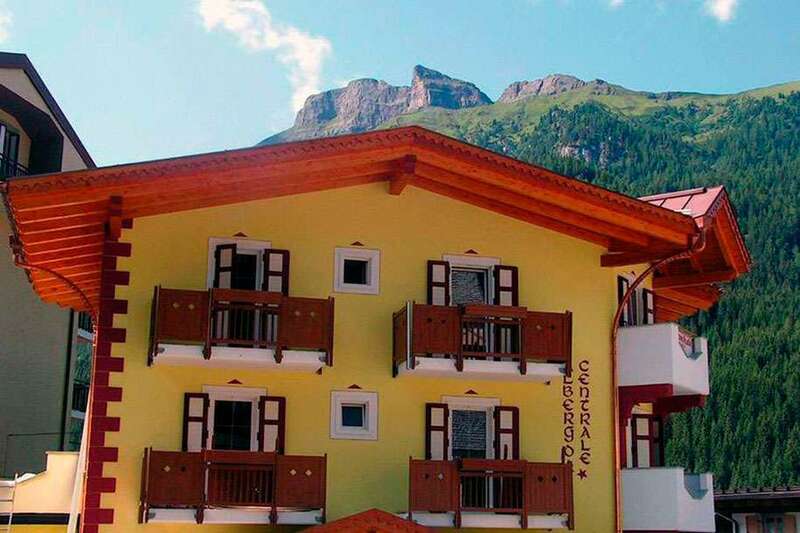 Visitors are treated to the scenic views of Dolomites which surrounds the hotel. Albergo Centrale also features a shared terrace, lots of spacious rooms with each room having a balcony, and then a free parking space for visitors. Sellaronda ski slopes are just 500 m away. For a cozy feel, all the rooms are given mountain like decoration and wooden furnishing, with the floor being laid out with carpets. Every room has a TV and fully functional bathroom. Visitors are treated to sumptuous breakfast every morning. Breakfast consists of hot and cold beverages as well as snacks.